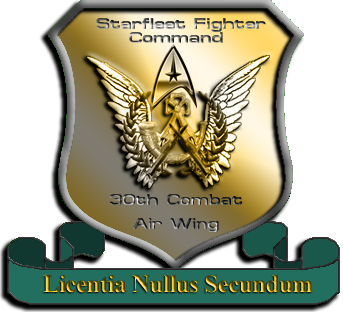 30th STARFIGHTER WING "THE DIRTY THIRTY"
The 30th Starfighter Wing came into being when its then new commanding Officer Major Jasmine Somers too command of the ship. She had a vision of the type of squadron she wanted on her New Command, so having the Tomcat an Akira Class modified to her specifications she lost 1000 Evac Space, but considering what her plans were, that space could be used elsewhere. With the space for a new Combat Fighter Wing in place the ships new Commander looked to increasing the number of fighter Squadrons for the ship. The old fighters that were initially on the ship were replaced by Valkyrie Class Fighters and instead of two small squadrons numbering nine ships per squadron due to the size of those ships and with the smaller Valkyrie class and the added space the two Squadrons already stationed on the Tomcat were renamed to the 100th Attack Squadron and the 101st Attack Squadron. 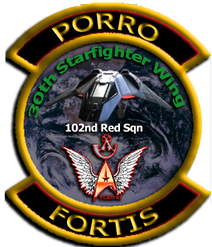 Both were brought up to 12 fighters in each Squadron and a third was added, this one was experimental as it consisted of only Klingons and it became known as the 102nd Attack Squadron. 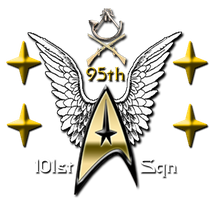 All the Klingon's in this Squadron had to sign the articles of Combat that pertained to Starfleet Protocol, as the Somers family name was respected in Klingon circles and on the High Council it was agreed and the first Starfleet Klingon Squadron came into operation. 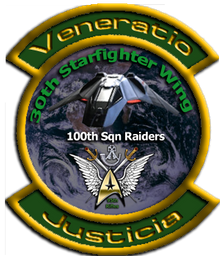 The 100th Attack Squaron Callsign Raiders this is an all Fleet Officer fighter Squadron, there are no Marinesin this Squadron, but all Pilots are wildcards, they are the first to volunteer for any mission. Nine times out of ten they manage to complete any given mission with little or no losses, but once since they have been aboard the USS Tomcat the Squadron was wiped out to the last man while in the Hydaransz system, but not before they took out half the Pirate force attacking their Carrier ship. All the Pilots from this Squadron were given the Medal of Valour Posthumously and this Award was also given to the Squadron and to date is the only Squadron on the Tomcat to have the Medal of Valour on their Squadron Battle Honours. 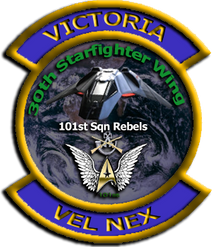 The 101st Callsign is Rebels, are the Special Operations Squadron assigned to the USS Tomcat and as such each of the Pilots be they Fleet or Marine all wear the White Cord of Courage, showing that they are the Chosen Men of the 95th Rifle Regiments Combat Air Wing. 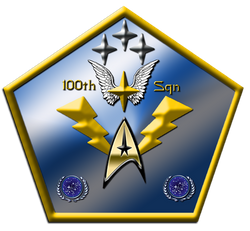 The 102nd are an All Klingon Squadron, the only one to serve on a Federation Starship. 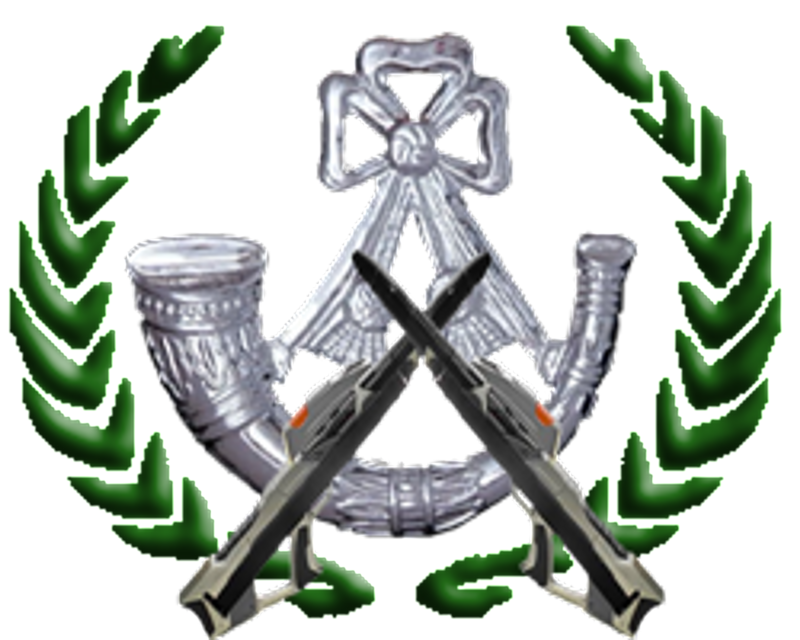 This is a test run Squadron, the Pilots have sworn to uphold the Federation Laws when flying under the Federation banner. But as they are Klingon Warriors their heritage goes lock-step with their oths to Starfleet Code of conduct on times. All Klingon Pilots are from Well to do and noble houses, when this idea was proposed, Lieutenant Commander Jasmine Somers volunteered to have a Klingon fighter Squadron on her new Command. So it came to pass that an All Klingon Squadron was stationed on the USS Tomcat and unlike their fellow Rebel Squadron Pilots have survived mostly intact, but they have never really been tested in all out combat yet, much to their and the COs chargrin.